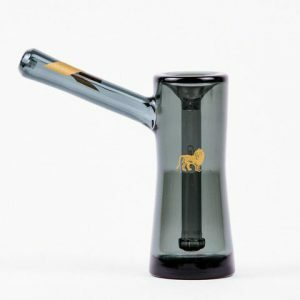 Those clever guys at Alpha-Cat Labs have come up with one of the most useful and innovative smoking solutions that we have seen in a very long time. Those clever guys at Alpha-Cat Labs have come up with one of the most useful and innovative smoking solutions that we have seen in a very long time. Every smoker’s dream has come true with the Alpha Puff Kit, an all-in-one solution that will give you everything you need in one simple tube. If the transformers were smokers, this would be what they would be using without a shadow of a doubt. When all put away the whole package is 2 inches wide and just under 10 inches long but it packs one hell of a punch when all assembled and ready to go. 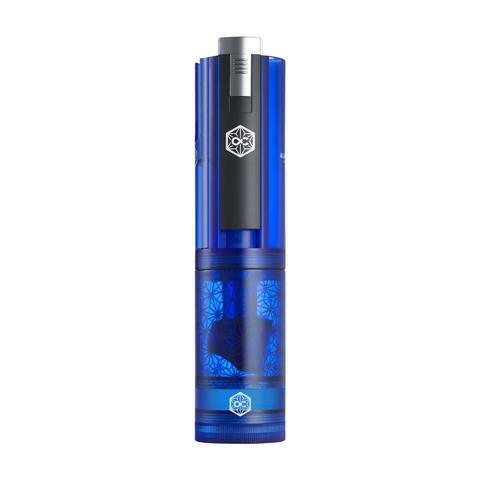 The first part to unscrew from the base of the tube is the two part grinder which has a total of 69 teeth ready and waiting to tear your dry herbs up into a fine consistency which is perfect for rolling. You don’t have to worry about losing either part of the grinder thanks to the incredibly strong magnets holding the two halves together. The next part you remove is actually your storage pot which will allow you to store 1-2 grams of material in there ready to go so you don’t have to worry about forgetting your stash! 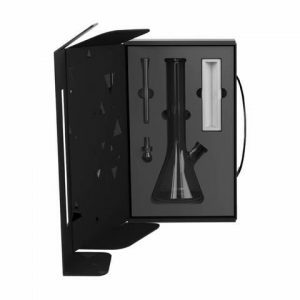 Once all that is removed, what you have left now is all the components of the bong itself. You simply disassemble the tube’s remaining components completely and then reassemble them in the correct order and within 30 seconds you have gone from a sealed tube to a fully functioning bong with all the bits and pieces that you need for a great session, plus a cleaning brush to keep the glass parts of the bong nice and clean.